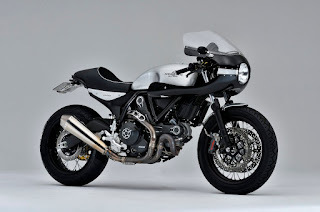 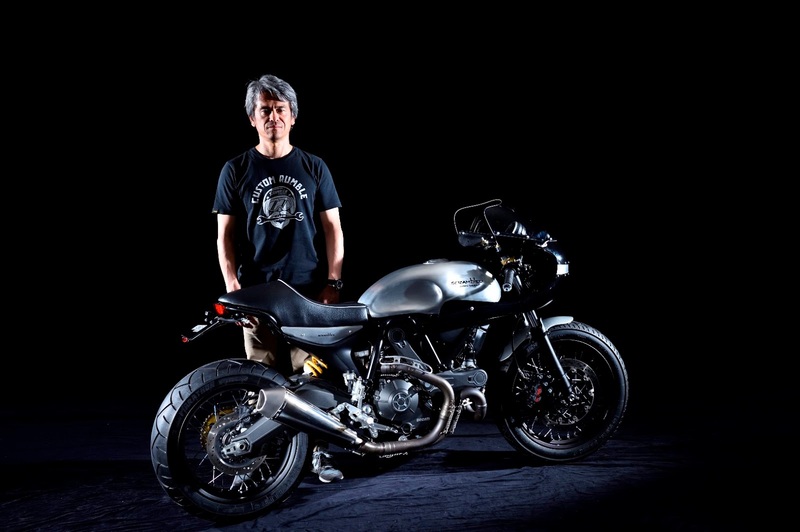 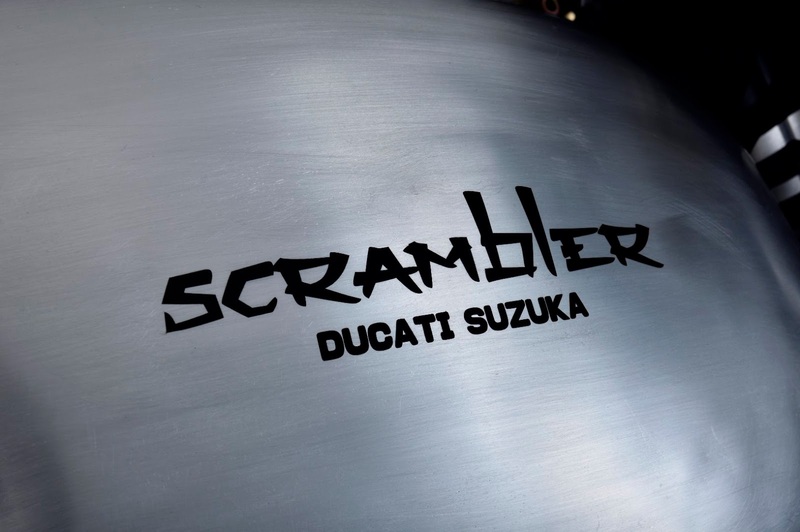 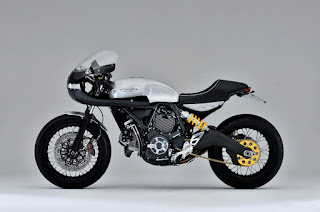 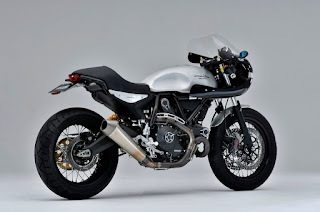 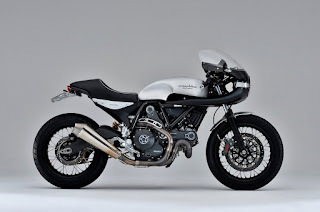 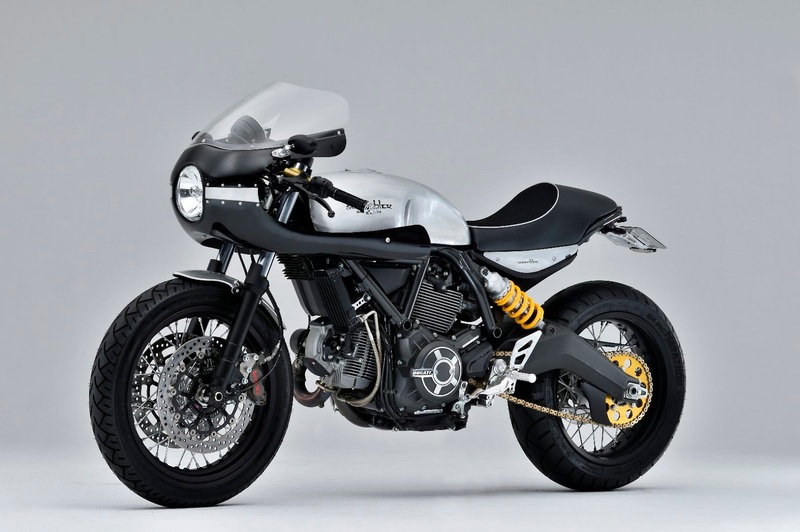 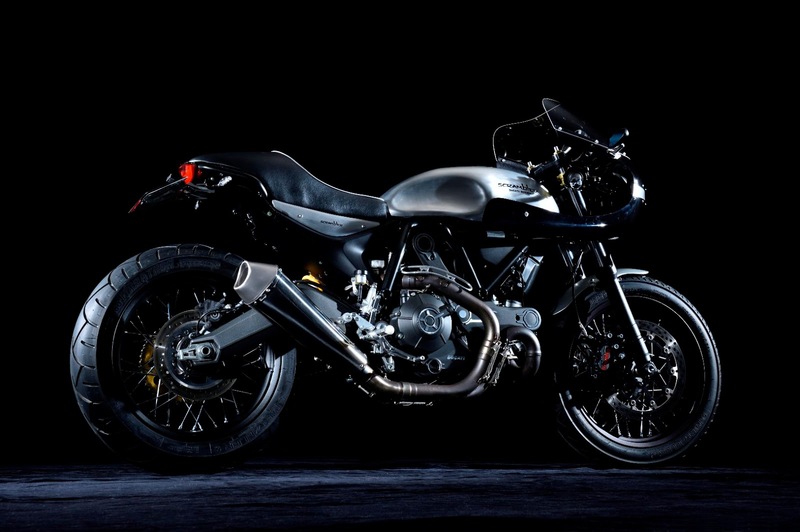 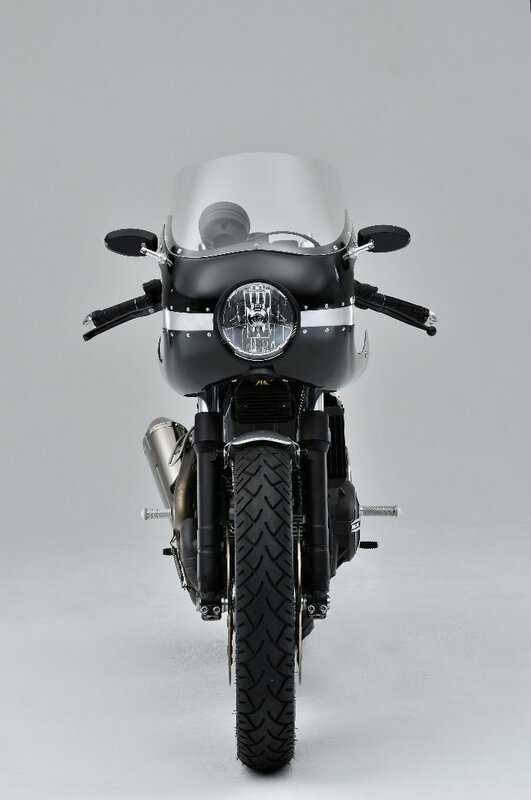 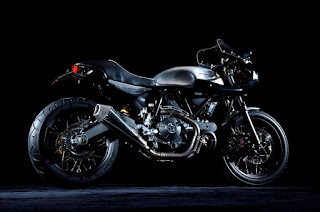 Ducati Scrambler "Suzuka 61" by De Light. 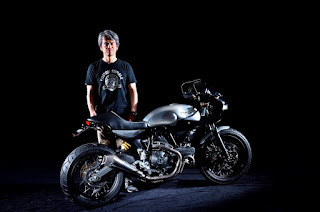 via Rocket Fu..ing Garage (no link). 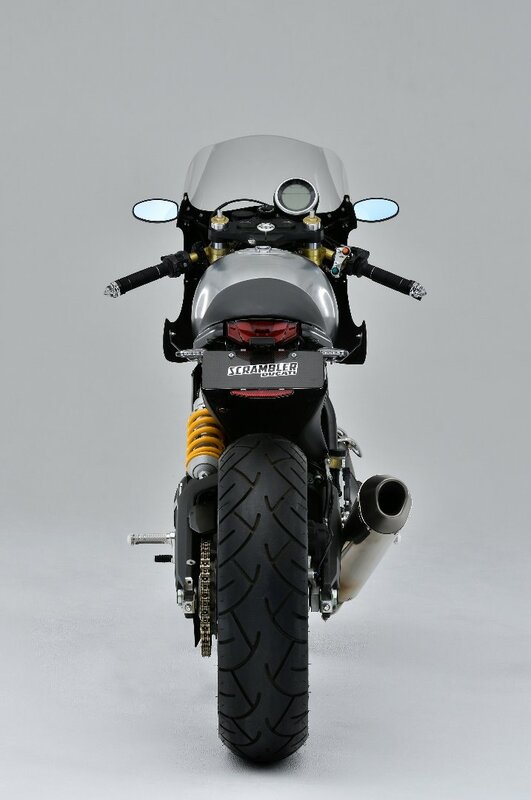 Do not you like what I show? Do not read it.